A spell of arctic weather. The reading of a will. Strange tracks in the snow. Danny Hallow arrives at the crumbling estate of Gnomewood Home and tumbles into the tangled web of his ancestor's secrets. 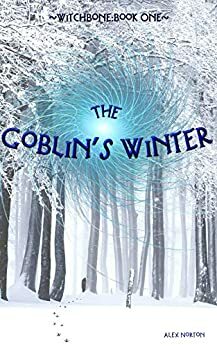 Can he survive the biting cold, a swarm of vicious little creatures, and the sixth grade?